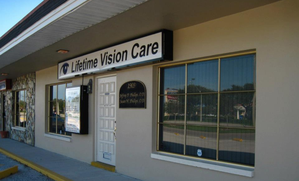 Dr. Jeffrey and Susan Phillips have been practicing Optometric Physicians in Saint Petersburg, Florida for over 25 years. Providing the highest standard of eye care for eye emergencies, over the years they have grown to become the first choice for eye care for both residents as well as visitors exploring our beautiful city and beach. An eye emergency can be scary, many patients don’t know if they should visit an Optometrist or go to an emergency room. We encourage anyone who has concerns with their eyes to give us a call and our friendly and knowledgeable staff will provide the best advice for your emergency. If you are a traveler with an eye emergency, please contact our office! Pink Eye is normally due to an eye infection and is extremely contagious. Don't delay seeking medical care from your eye doctor. Bacterial pink eye requires antibiotics, and with proper treatment will stop being infectious twenty four hours after beginning the medication. The most common form of eye injuries are corneal abrasions, or when you have scratched your eye. In many cases this can occur by rubbing excessively when something is stuck in your eyes. Because even a small scratch can lead to an infection or fungus, it is important to see your eye doctor as soon as possible. A foreign body in the eye is very uncomfortable, but most of the time it can be removed without needing to see an eye doctor (see below for tips). However if you are concerned about being unable to remove it, or that it is something more dangerous such as glass or a chemical, call us immediately. 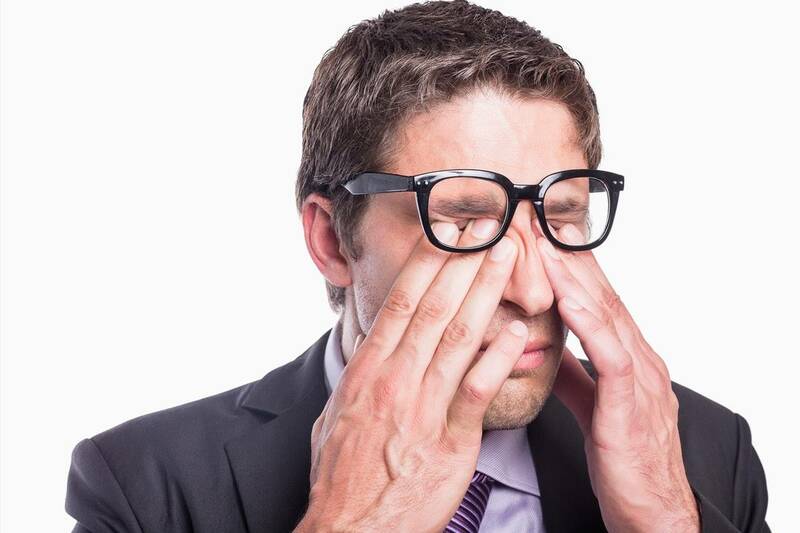 If you are experiencing sore or itchy eyes, you are not alone. In most cases these are symptoms of an eye allergy, which while uncomfortable, do not pose major danger to your eyes well being. While that may provide some relief from stress, it doesn’t make the symptoms any less unpleasant and can make a fun holiday or business trip unbearable. Our optometrists have extensive experience in treating eye allergies. Eye allergies are by far the most common reason for these symptoms, however there are other potential reasons you are experiencing this discomfort. If you have left in contact lenses for too long, these symptoms may occur. If these symptoms are accompanied by a feeling of burning or red eyelids, it may indicate dry eyes disease, MGD, or Blepharitis, call our practice or visit our Dry Eye Center for more information. Pink eye is very common, and in most situation poses little long term danger. The most common concern with pink eye is its highly infectious nature. Pink eye can be attributed to a number of underlying causes including; a virus, a bacterial infection, dry eyes disease, a reaction to chemicals, eye eye allergies. Both Bacterial and Viral conjunctivitis have similar symptoms, and last between 1-3 weeks. Bacterial pink eye is treated with antibiotics, whereas viral pink eye is not and requires staying home until symptoms clear up, typically 3-5 days before returning to work or school. There is a long list of other potential causes to your eye being red, and it is recommended to visit an eye doctor if you are concerned. Research has shown that most emergency room visits for eye emergencies could have been done at an experienced optometrist. Because of our location, our eye doctors are highly experienced in treating a wide range of eye emergencies. Our office uses the latest technology to digitally scan the front surface of the eye as well as the back layers to asses virtually every eye injury. Whether you are visiting or live in the area, we are happy to provide you with the highest level of medical eye care available. Our Saint Petersburg optomterists provide treatment for a wide variety of eye emergencies including Styes. What is a stye in the eye? A stye looks like a pimple on or under the eye lid that is caused by an infection of the glands in the eye due to staphylococcal bacteria. Why are the symptoms of a stye? The first symptoms of a stye is a small pimple accompanied by pain or swelling of the immediate area of the pimple or the whole eyelid. Why is it important to visit an optometrist when you have a stye? A stye in your eye usually goes away on its own, however because styes are highly contagious, our optometrists recommend visiting as soon as possible to lower the chance of it spreading to those around you. 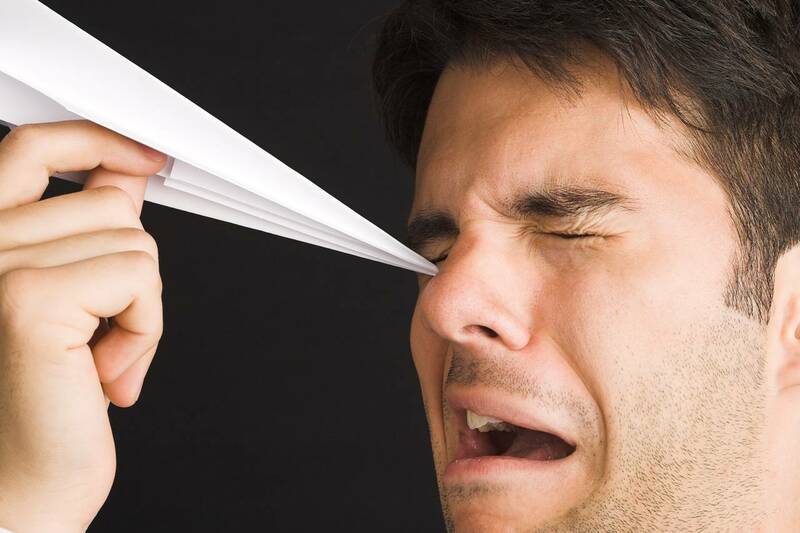 Furthermore, many patients find having a pimple in their eye unattractive and uncomfortable. Does a stye affect my vision? Typically a stye itself does not cause vision loss, however, some styes are accompanied by other eye-related health issues that can affect vision. Can I treat a stye at home? In many cases putting warm compress for 15 minutes a day will help the healing process. It is critical that the patient be extra careful to wash their hands any time they touch their eye to avoid spreading the stye to others. 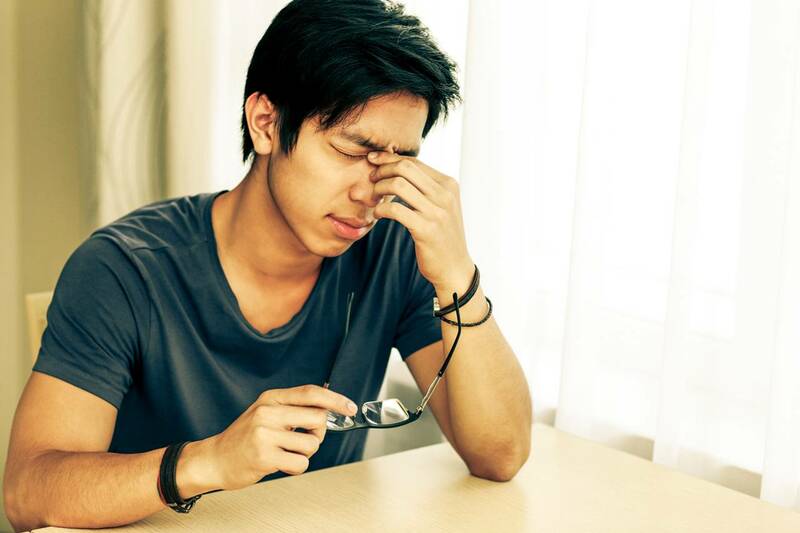 Our optometrists recommend that you never pop the stye/pimple as that can lead to further complications. What are other kinds of bumps in the eye? A Chalazia bump or chalazion is a bigger blocked oil gland in the eye that is often confused with a stye. Unlike a stye, the chalazia bump will tend to stay for a few months, although the treatment is usually the same as with a stye.